The best ways to enjoy the tours around the world is to experience the pleasures of places like Saint Tropez. 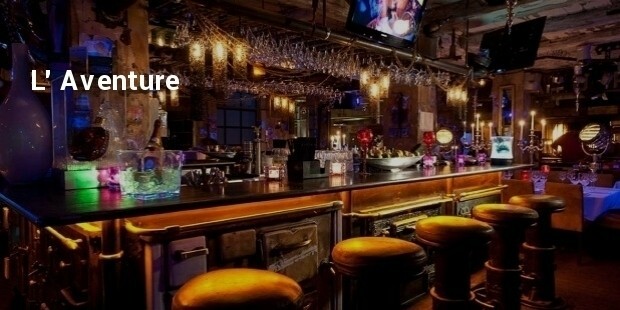 Come here and take back a wonderful blend of food and food pleasures. 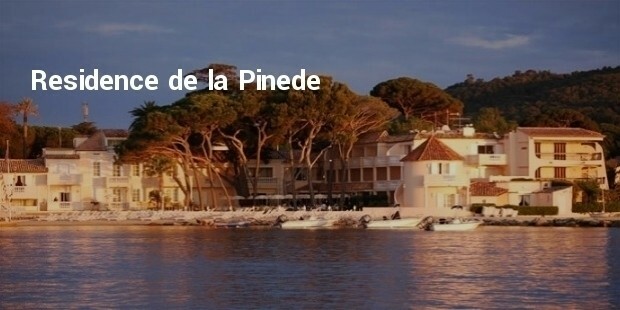 Let us see the top most expensive restaurants in Saint Tropez. 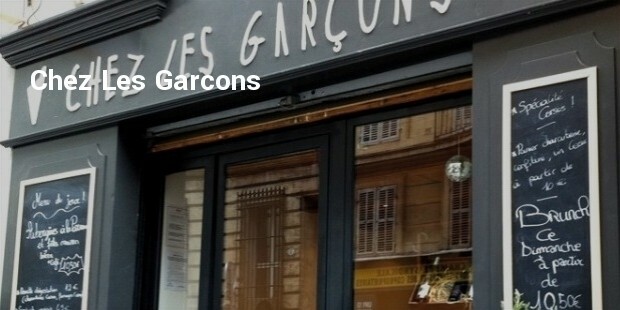 This restaurant is a two star Michelin approved one and has the famous chef Arnaud Donckele. It is a blend of Vietnamese style cuisine along with French culinary delights too. 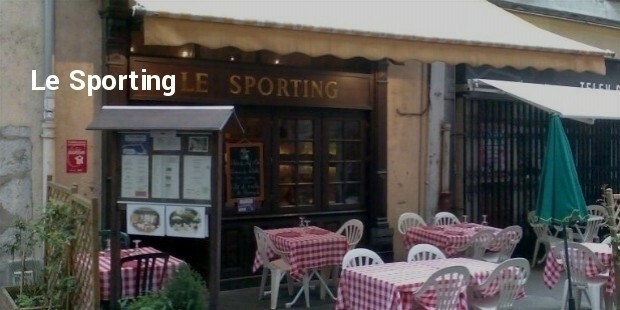 The savory lamb, the chicken ravioli and the unique lunch and dinner styles are famous here. 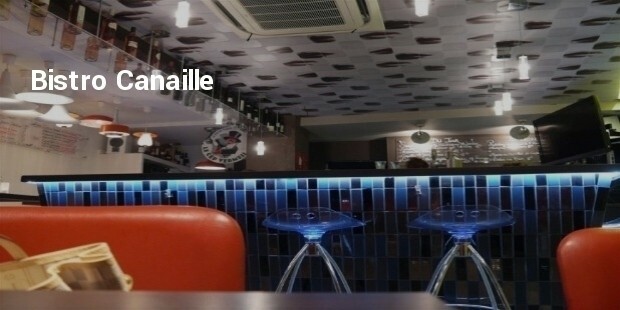 This lovely restaurant is popular for its grilled sandwiches, pasta, grilled meat and fish. The meals are quite simple but high priced for the ambience and surroundings. The red mullet fillets, tournedos with a foie gras and potatoes with light garlic mayonnaise are popular here. This is surely one of the most expensive restaurants in Saint Tropez. 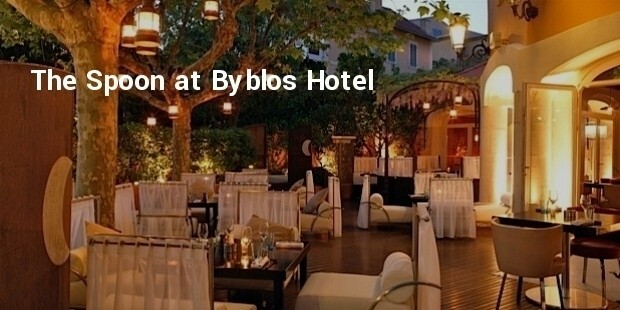 The Spoon is the best of Byblos Hotel and has a lovely mix of French cuisine and amazing fare. Have the sea bass, olives and lemons here and enjoy the unique wine selections which more than make up for all things that are lost here. Here the chef chooses for you. 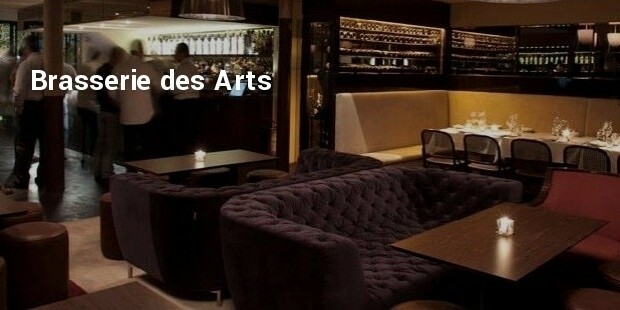 The Brassserie des Arts is situated in the middle of the Saint Tropez. It gives a combination of Mediterranean and modern cuisine and enjoy the dishes like sea bream topped with nuts, basils and olives. 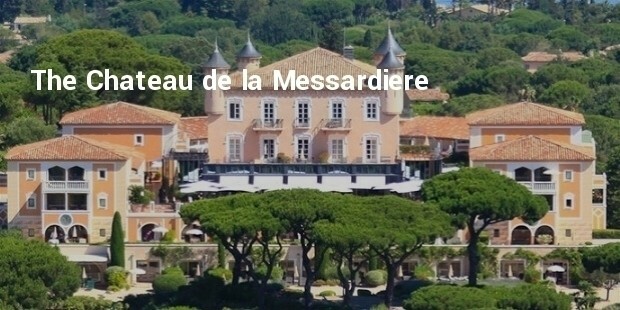 It surely comes across as one of the most expensive restaurants in Saint Tropez. 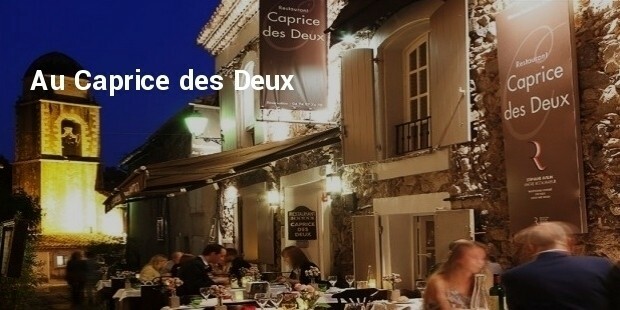 Saint Tropez is a place that has some really good culinary fare. 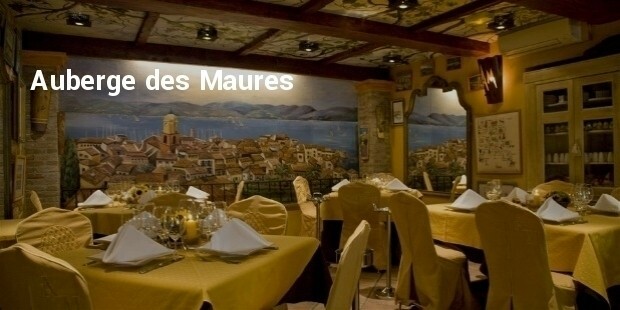 There is pleasure in dining in some of the most expensive restaurants in Saint Tropez. How to Dress the Part for Your Big Interview?